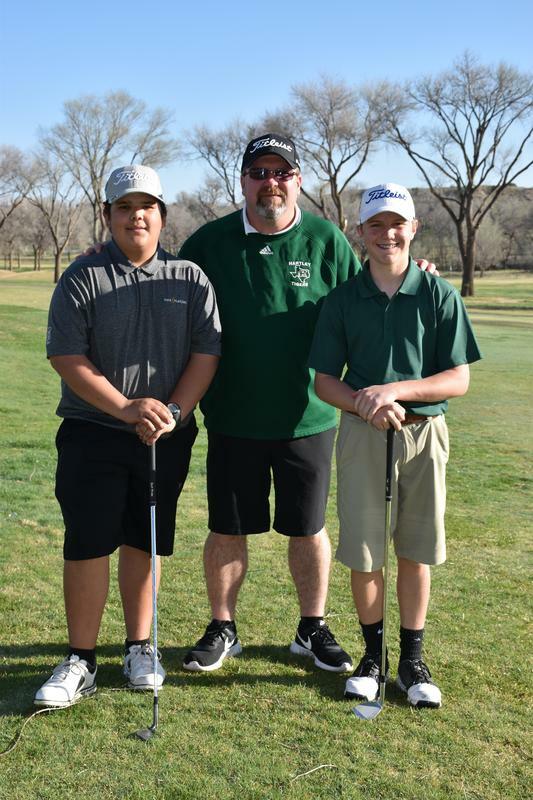 Tayson Blanco recently won 1st place at the District Golf Tournament. He will advance to the Regional meet to be held later this month. Good Job Tayson!